Water pumps keep coolant flowing through your engine. Without it, your engine will overheat, and that causes all the metal to expand, causing irreversible damage. 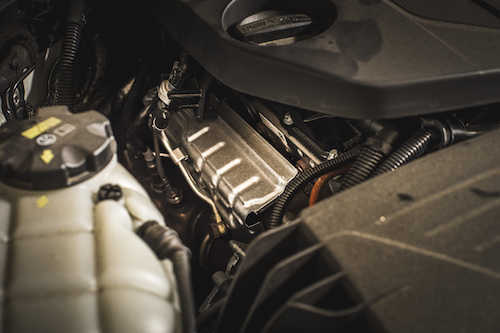 It's much cheaper to change out a water pump than it is to get a new engine, so come in and replace your water pump to prevent your engine from overheating.